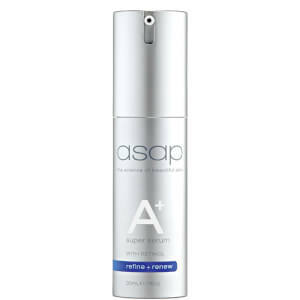 asap Advanced Hydrating Moisturiser is a rich, luxurious cream that deeply penetrates the skin for an intense hydration. The lightweight formulation, containing tangerine oil, is quickly absorbed into the skin. 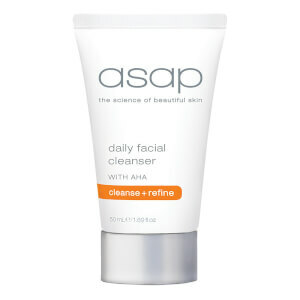 Skin will feel smooth and silky with no sticky residue left behind. Ideal for sensitive skin as well, asap Advanced Hydrating Moisturiser will minimise break outs for clearer, more healthy looking skin. 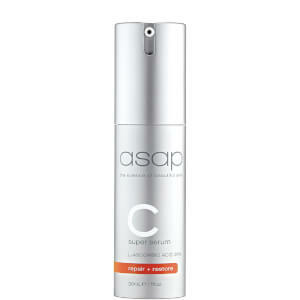 Contains vitamins, antioxidants and ceramides to stimulate collagen production and repair the skin. CoQ10 revitalises the skin cells and strengthens the capillary network. 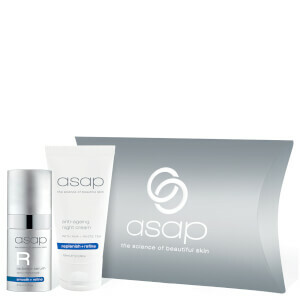 Regular use helps reduce the appearance of ageing and sun damaged skin including fine lines and wrinkles.